Media and Contents: 101 tan coloured plastic parts on two sprues, decals for four vehicles plus the usual 5 page fold-out double sided instructions with history, parts plan, 14 build diagrams ( 4 are for War Gamers only) and two pages of paint/decal instructions. 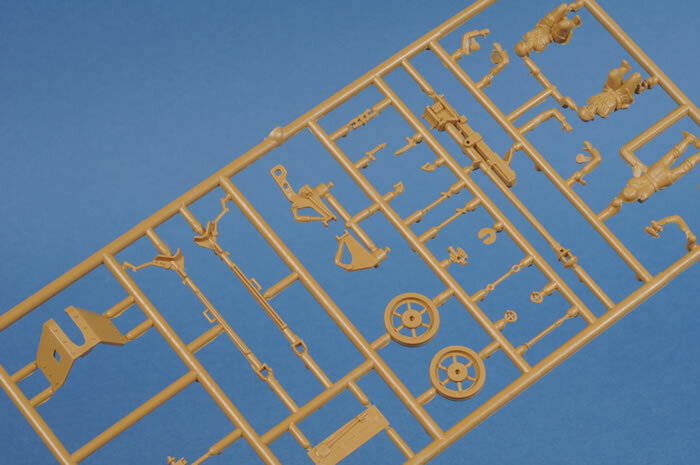 Disadvantages: ...for the Pak 40, they've used the bad old Esci kit with the gun in recoil. Bummer! The Sd.Kfz. 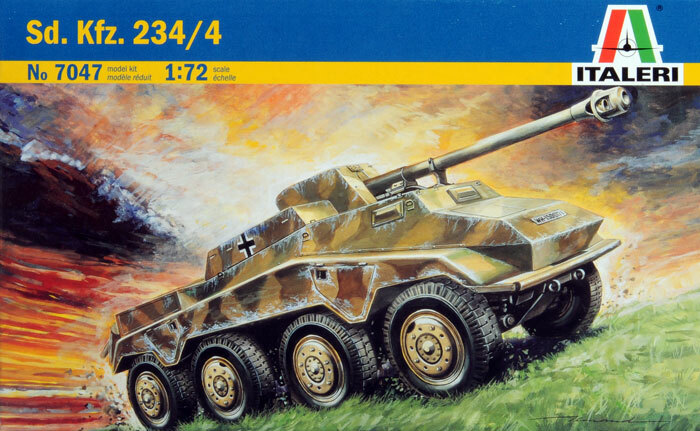 234/4 was the last of the eight wheeled vehicles produced by the Germans towards the end of the war. It was literally a Puma chassis with a Pak 40 anti tank gun stuck in the top. Like most of the good ideas the Germans had at the end, there were too few too late. Talk about a missed opportunity, or is this the case of a producer not listening to what its customers want? 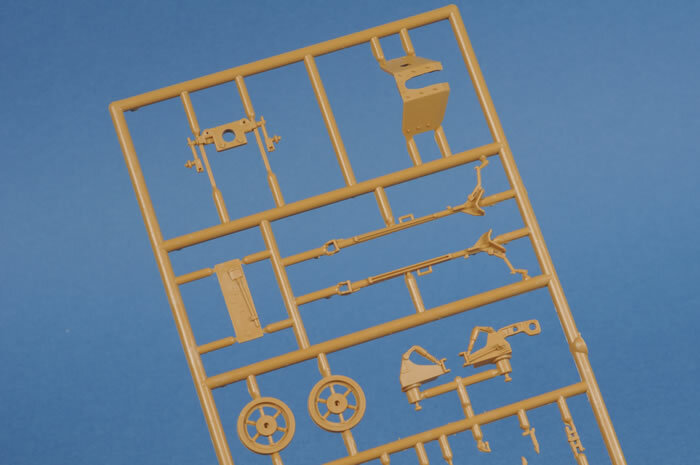 Italeri has recently produced a “Quick Build” Pak 40 with gun crew for the War Gamers. 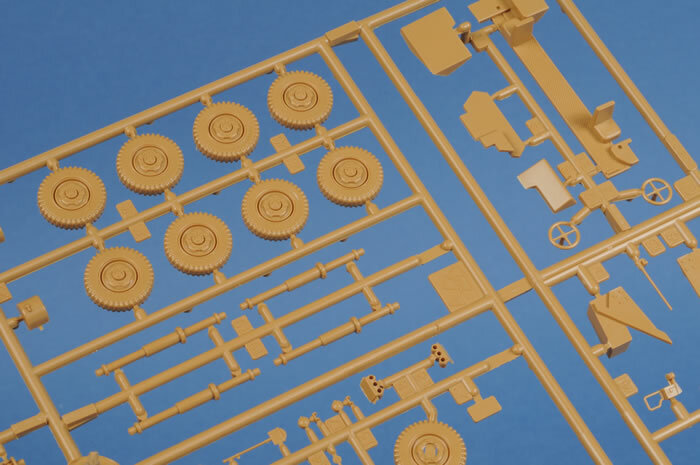 Considering the few parts involved, the detail was very good and with a little extra work and a slightly higher parts count, they could have replaced the old defective Esci kit once and for all. Sure they put the axles in the wrong place but that wouldn't have mattered in this application. What can I say! 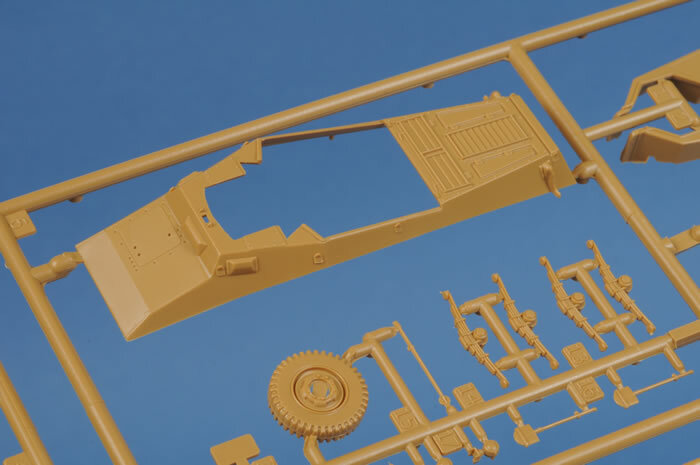 We small scale modellers certainly encourage Italeri to reproduce the old Esci range as some of the kits have never been bettered but not all of them. Some simply are not worth reproducing and one of these is the Pak 40 anti tank gun. 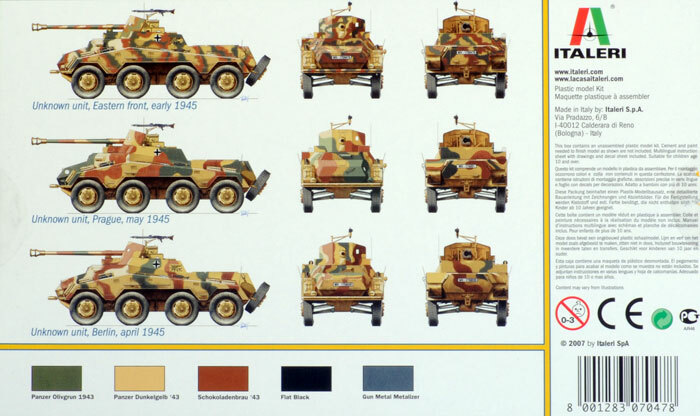 Italeri took a punt and made new moulds for the eight wheeled range of German armoured cars and the first three were as good as the opposition, they all had their good points and faults, Italeri's included, but they've missed out with this one. A pity as they were so close. All is not lost however. 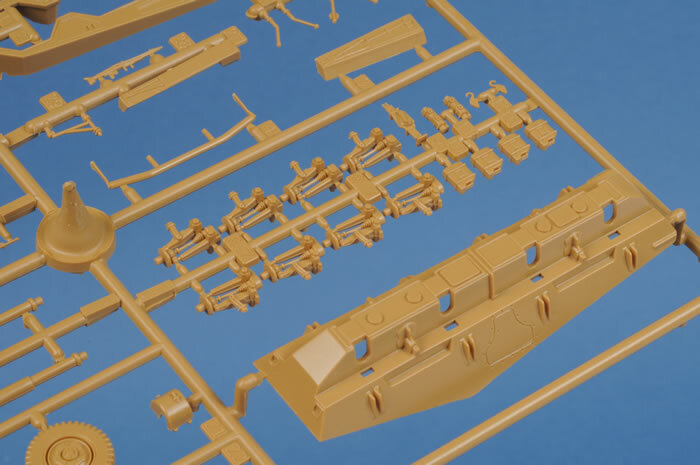 If you don't like the errors in the Roden eightt rads and not happy about the cost of the Hasagawa offerings ( I haven't seen the gun in the Hasagawa kit so I can't comment on it), it may be worth buying this one plus a Roden Pak 40 which is unlikely to be bettered in the near future. That combination will produce an accurate model. Not Recommended except with the above suggestion.